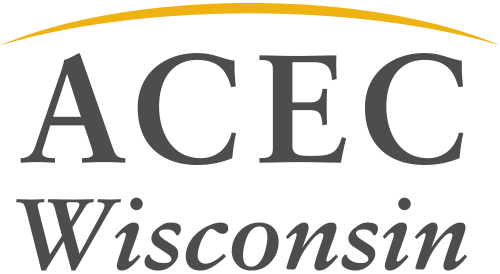 headquartered in Milwaukee today announced the acquisition of Miami-based Consulting Engineering & Science, Inc. In partnership with GRAEF’s Orlando office, the acquisition of Consulting Engineering & Science, Inc. will expand GRAEF’s services throughout the State of Florida and the broader southeast region of the country. For more than 30 years, Consulting Engineering & Science, Inc. has been a leading consulting engineering firm in South Florida, with a focus on civil engineering, coastal engineering, and environmental sciences. These focus areas will build upon and strengthen GRAEF’s existing services. “Consulting Engineering & Science’s team joining with GRAEF is an important step toward creating a southeastern hub, similar to what we’ve done in the Midwest,” said John Kissinger, President / CEO of GRAEF. “It will greatly increase our bandwidth in Florida and expand our practice in the water market, with the firm’s expertise in coastal engineering services.” Consulting Engineering & Science, Inc.’s leaders, John Guttman, Richard Bochnovich, and Nelson Ortiz, have been named Associates of GRAEF. The firm’s additional staff will also continue through the transition as employees of GRAEF. In the south-Florida area, GRAEF will operate under the name Consulting Engineering & Science. “This is a win-win situation,” said John Guttman, former President of Consulting Engineering & Science, Inc. and newly named GRAEF Associate. “Our firm and GRAEF are a natural fit. We look forward to continued growth and enhanced opportunities as we integrate into the GRAEF community.” Consulting Engineering & Science will join GRAEF’s existing offices in Milwaukee, Green Bay, and Madison, Wisconsin; Chicago, Illinois; Orlando, Florida; and Minneapolis, Minnesota.